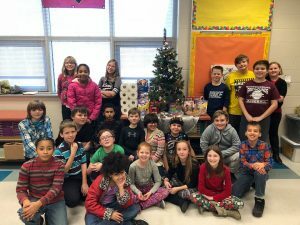 Mr. Barrett’s 5th grade class arranged a donation drive for the dogs and cats again this year. 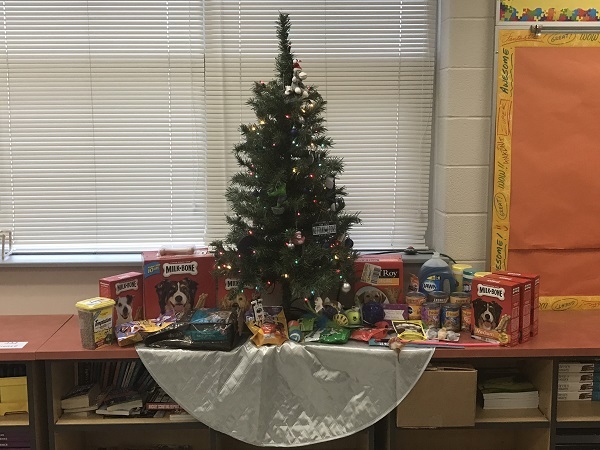 For the past two years, Mr. Barrett has encouraged his students to arrange a donation drive for the animals instead of their using gift exchange. Their generosity is truly appreciated! 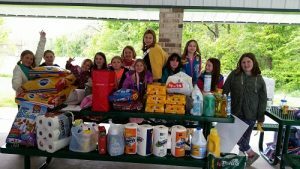 Thank you to the Shippensburg Area Girl Scouts for arranging a 5K to benefit Better Days Animal League. Despite the rainy weather, attendees enjoyed a day helping the community. Thank you! 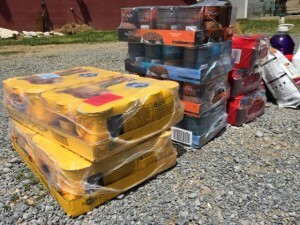 Better Days was grateful to receive a large donation of canned dog/cat food from Ryder System, Inc. in Shippensburg. We are always in need of canned food as it helps keep the dry kibble more appetizing for our shelter residents. We appreciate the thoughtfulness of Ryder making this awesome donation for all our furry friends waiting for their fur-ever homes. 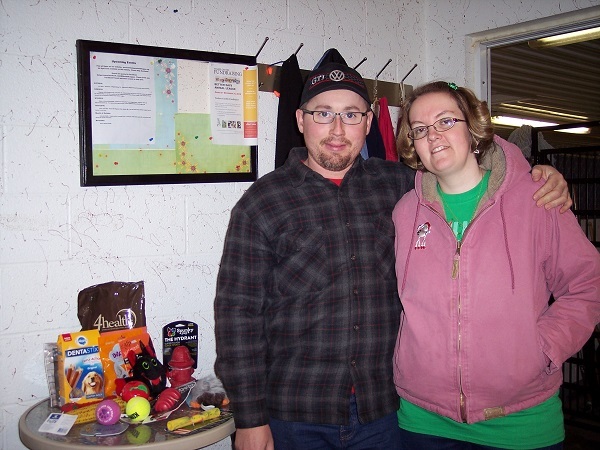 Dustin and Donna, BDAL VW car show coordinators, delivered a tableful of treats and toys to the shelter for Christmas. 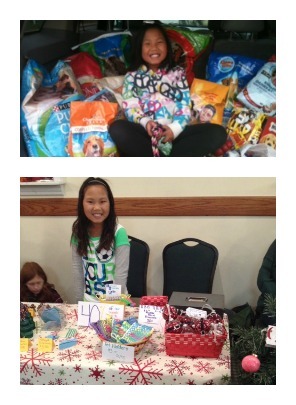 Their thoughtful gifts were enjoyed and very much appreciated by all our furry residents throughout the holidays! 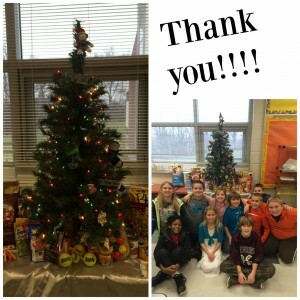 Thank you to Mr. Barrett’s 5th grade class for arranging a donation drive in lieu of a holiday gift exchange. 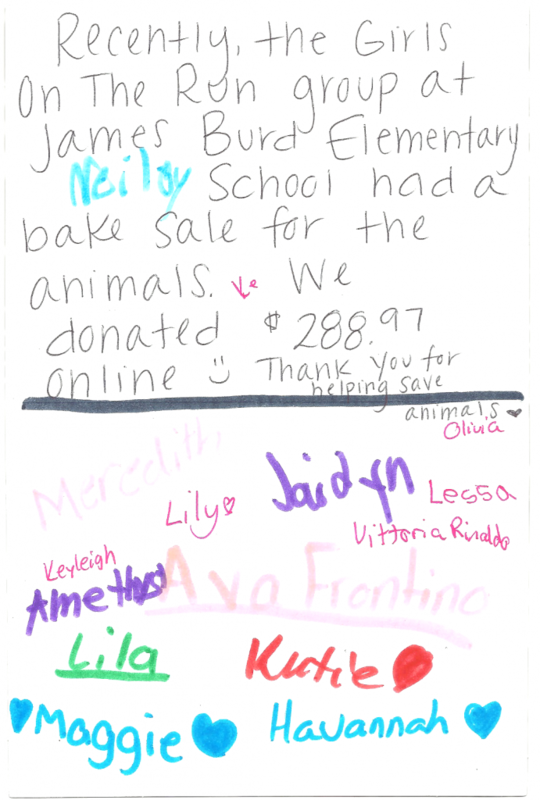 This is the 2nd year Mr. Barrett’s class has been so generous to the animals. Thank you! 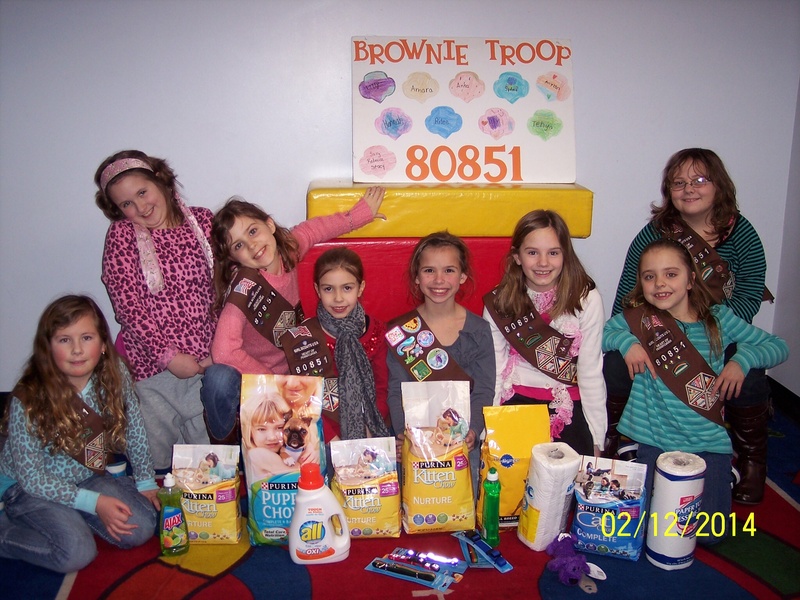 Thank you to the James Burd Elementary Girls on the Run members! Thank you Leslie B. from California for your recent HUGE donation from our Amazon Wish List! 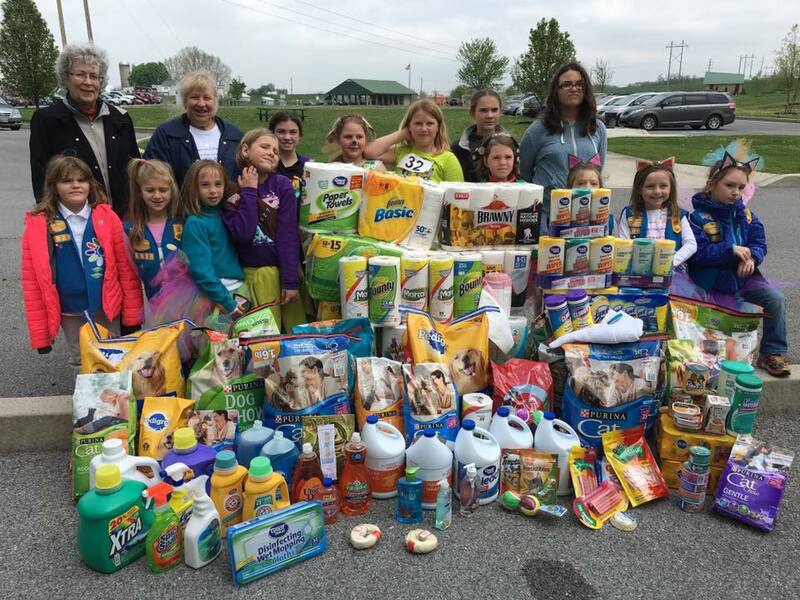 Thank you Shippensburg Area Girl Scouts for coordinating a 5K run/walk to benefit Better Days Animal League! 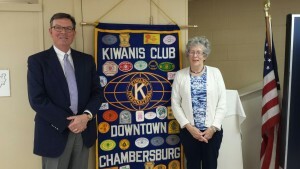 BDAL was invited to speak at the Chambersburg Kiwanis Club meeting held at Penn Hall. We appreciate the opportunity to share our mission and information about our shelter, many thanks to the Kiwanis for thinking of all our furry friends at Better Days! Nickolas Kauffman, a senior at Fannett-Metal High School, selected Better Days Animal League to be the beneficiary of his senior project requirement. He developed a PowerPoint presentation and used it at a school assembly with his fellow students . Additionally, he organized a donation drive which raised funds and a wide variety of the supplies requested on our shelter Wish List. He also volunteered at the Fort Loudon Thrift Store assisting with unloading donations and tidying up the store displays. 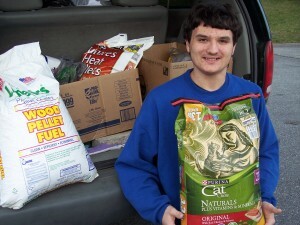 Nickolas is seen here delivering a whole car load containing pet food, kitty litter, and numerous cleaning supplies on Thursday, March 30th to the Fort Loudon Thrift Store. Nickolas’ efforts are appreciated by the BDAL Board, Volunteers, and especially our 4-legged friends … Congratulations on your upcoming graduation & Best Wishes in all your future endevours! 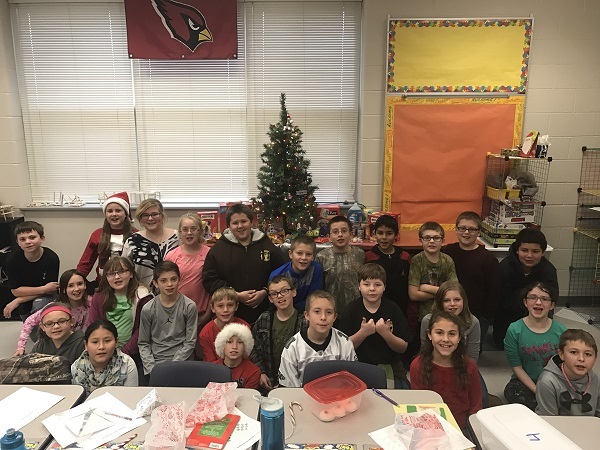 Mr. Barrett’s 5th grade class at Shippensburg Area Intermediate School recently held a donation drive for Better Days. The students unselfishly gave up their gift exchange this year to help out the animals. Thank you so much!! 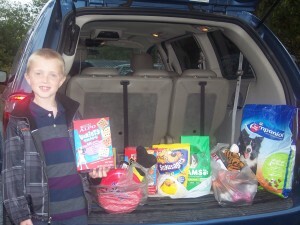 Thank you to Becca and Benjamin for the recent donation of a PetSmart gift card, dog treats, cat food, collars and toys! We’ll use the PetSmart gift card for some of the specialty foods that a few of our animals eat and all will enjoy the other goodies! Your support is greatly appreciated. 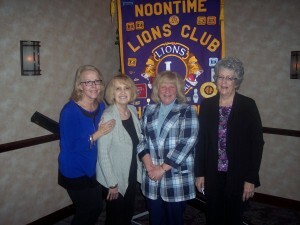 BDAL was invited to speak at the Chambersburg Noontime Lions Club meeting held at The Orchards. We appreciate the opportunity to share our mission and information about our shelter, many thanks to the Lions for thinking of all our furry friends at Better Days! 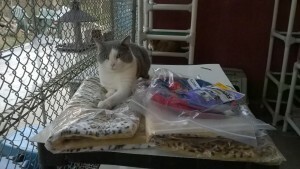 Teddy is first in line to try out all the brand new kitty cushions and toys … Thanks Scott!!! Jacob didn’t ask for gifts on his 9th birthday, he decided to help our shelter dogs at Better Days by asking for donations for them instead! Jacob’s Mom, Dad, and 2 brothers came along to deliver the goodies of food, great toys, & a wonderful variety of yummy treats! All our furry four-legged friends were shouting with joy … and a big loud thank you went out to Jacob! Thank you Shippensburg University faculty and first year students for arranging a car wash to benefit Better Days Animal League. The great students took a Saturday to raise money for the shelter and we are very grateful. Thank you! 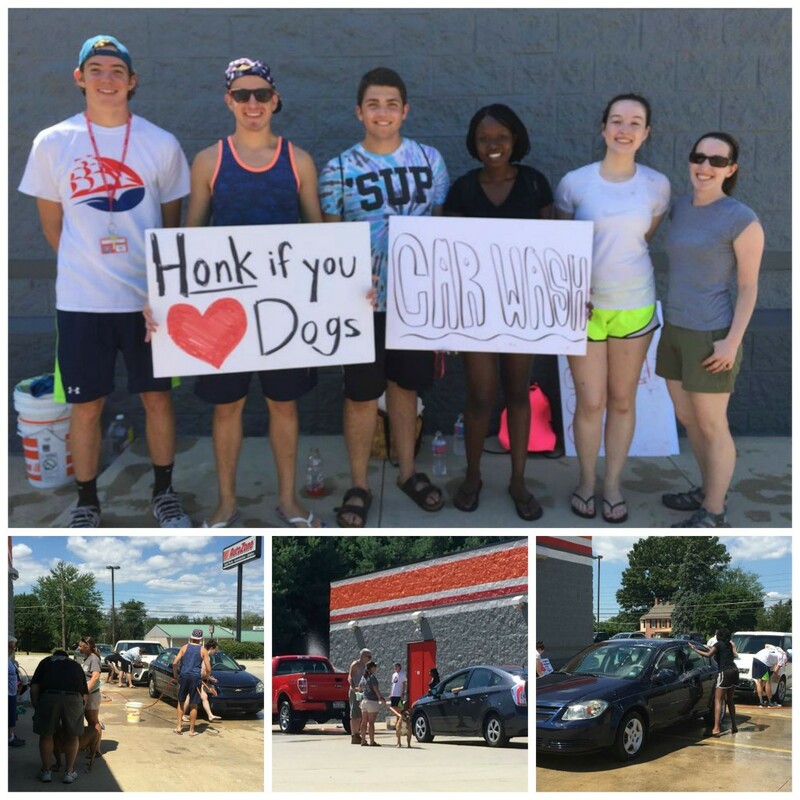 Thank you Shippensburg students and faculty for arranging a car wash to benefit BDAL! 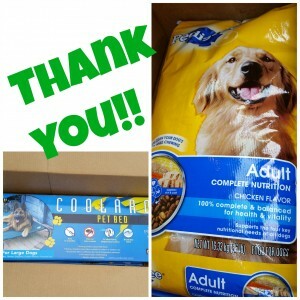 Thank you Jennie for the donation of dog and cat food, cat treats and dish detergent. Our animals love you and everything you do for them! 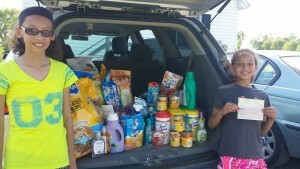 Big thanks to Aubrey and Jillian who recently collected a car load of dog & cat food and cleaning supplies from friends, basketball and soccer teammates and neighbors. Way to go girls. You are awesome! 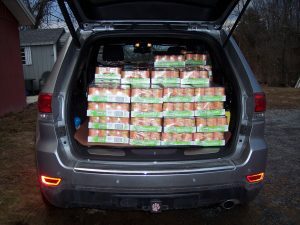 We recently put out a call for help with our canned food supply and you delivered! 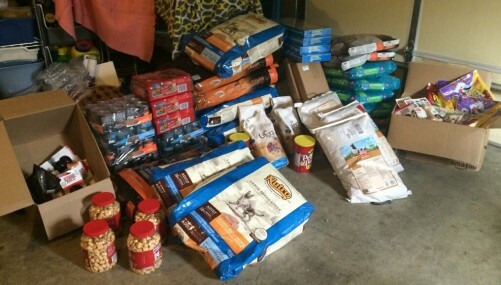 Thank you to Linda, Corry and others who donated from our Amazon Wish List! 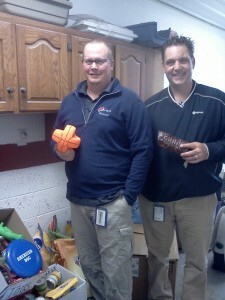 Thank you to the employees of Pepsi who recently stopped by our Chambersburg location with a slew of donations! Food, blankets, toys and treats. 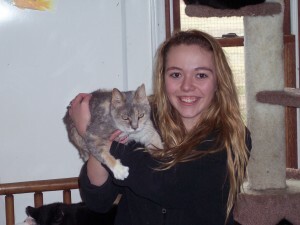 The volunteers and animals at Better Days greatly appreciate your support! 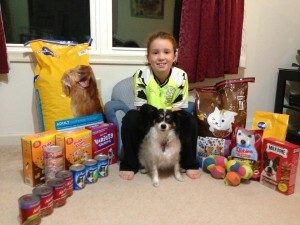 Addison recently requested donations to Better Days Animal League in lieu of birthday gifts. 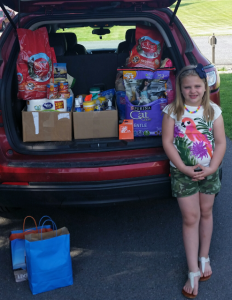 Here’s Addison dropping off her donations to the shelter. We truly appreciate your kind gesture Addison. Our dogs and cats thank you! a huge thank you to their parents! a future BDAL volunteer in Kylie! Thank you Girl scout Junior Troop 80851! You can read more about their help here! 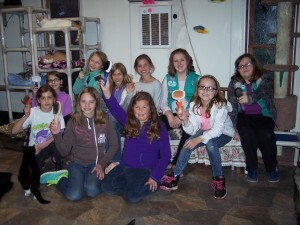 Chambersburg Junior Scouts Group had a kitty party at Better Days! Thank you to Katie M. for donating items from our Amazon Wish List. 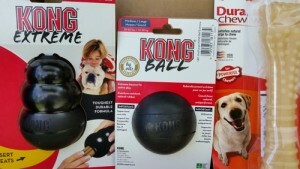 The peanut butter, new Kongs and new Nylabone made some very special shelter dogs super duper happy! Thank you Katie for donating items from our Amazon Wish List. Katie sent in 2 dog beds and a large bag of dog food. Also, thank you Paul for donating a Kuranda bed off of our Amazon Wish List. 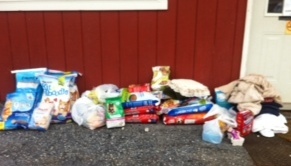 Our animals greatly appreciate your generosity! A special thank you to Salem Lutheran Church of Chambersburg. One of their parishioners adopted a dog from Better Days over the summer and set up a donation drive for Better Days for the holiday season. 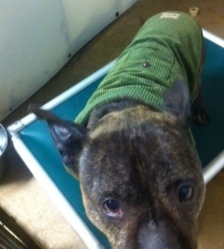 Cosmic appreciated the dog coat that was donated! Don’t mind Cosmic’s head being cut off in the picture…he likes to get close. 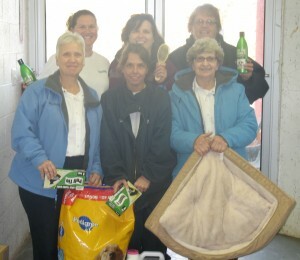 Thank you Karen Moose for holding two yard sales and donating the money to Better Days Animal League. Here’s Karen presenting the $200 she raised. Thank you! 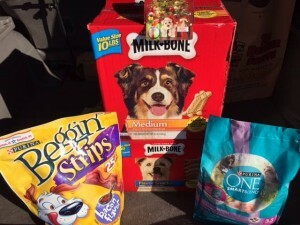 A special thank you to Mark, Rebecca and Bailey Lysiak, as well as Weis Markets, for arranging for a gift card allowing us to host our ‘Spuds for Spays’ fundraiser at the Chambersburg Better Days Animal League Thrift Store. Our November potato bar fundraiser helped us raise around $100 to benefit our furry friends awaiting homes! 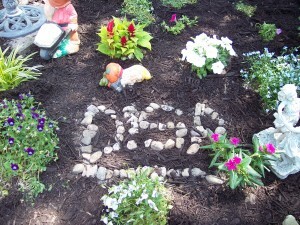 Thank you Lysiak family, Weis Markets and all the Better Days volunteers who made this happen! 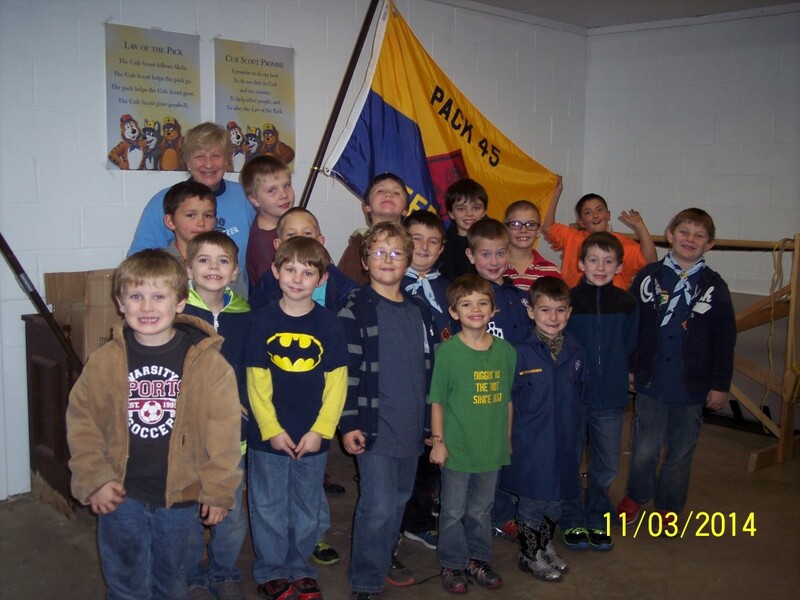 Thank you BSA Pack 45 from Needmore, PA (Fulton County) for inviting Better Days to come speak to the group about pets and their care! All of the donations to the shelter are greatly appreciated!! Thank you to PetValu in Gettysburg and PetValu customers for the continued support. Your generous donation allows us to continue caring for many pets awaiting forever homes! The wonderful employees of the Defense Information System Agency Field Security Office from Letterkenny Army Depot joined BDAL Board Members and volunteers on Saturday, June 28th, for a day of renovations to our cattery at the Shippensburg shelter. New shelving was installed inside, new stands were assembled for the outside enclosure, beautiful landscaping was completed, and there was power washing too! BDAL, and especially our furry residents, are extremely grateful for the awesome donation of supplies and time spent making improvements to our facility while many adoptable cats await their fur-ever homes … they were immediately enjoying their new digs as seen in these pictures!!! Thank you to 9 year old Alexa for her recent donations to the shelter!! 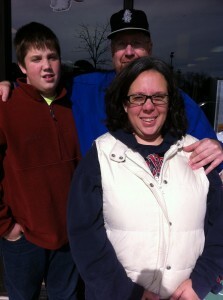 Instead of gifts for her 40th birthday party, Marcy graciously requested donations to a few local organizations. 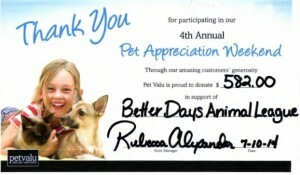 Better Days was one recipient of her generosity, along with a personal note thanking us for all we do for all of the animals we care for. Thank you so much, Marcy! 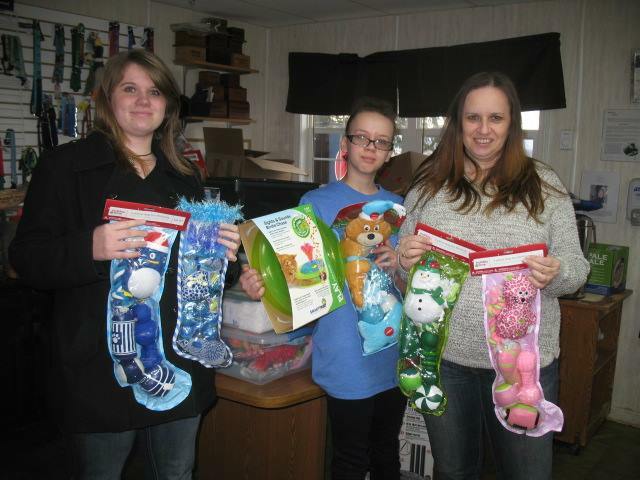 Sarah (middle), with sister Courtney (left) and Mom Jasmina (right) dropping off their donations to the shelter. Thank you ladies! 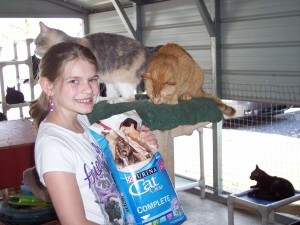 Baylee with her Better Days adopted dog Gracie and their donations to Better Days. This is the third year Baylee has asked for donations for the shelter instead of gifts for her birthday! 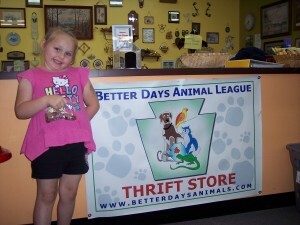 Hayden is a huge animal lover and supporter of Better Days Animal League. 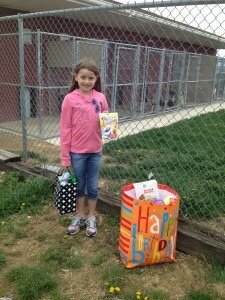 For her 10th birthday, she asked for donations for the shelter, which she has done for at least the last 4 years. 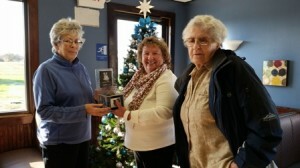 Recently, she also made and sold pot holders, bracelets and Christmas ornaments to sell at the “Christmas for Causes Craft and Gift Show” donating 40% of her proceeds to Better Days. Way to go Hayden!